An interview which had passed me by but which was quite enlightening and a smoking live version of Chatline Larry. Enjoy! 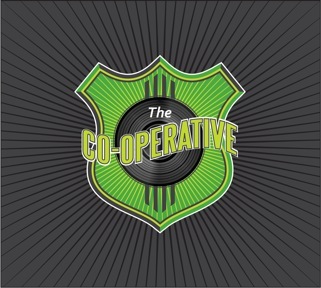 The Co-operative to tour – dates now announced!